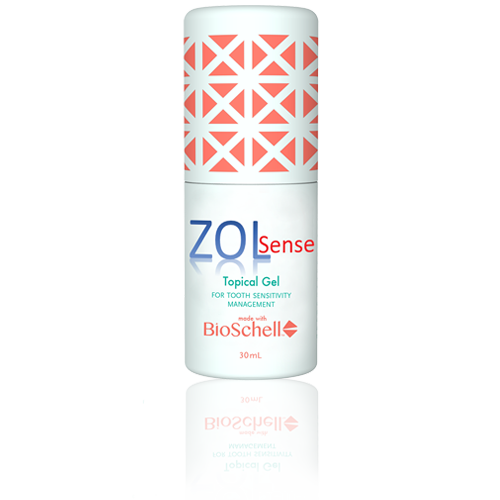 Zol Sense is made with glucosamine, which is a naturally derived biopolymer, and other tooth friendly ingredients that effectively prevent demineralization and plaque build-up. It helps soothe tooth sensitivity and provides immediate results. Nonetheless, Zol Sense is an effective, colorless, odorless and clear gel that is easy to use and can be used before and after dental procedures. Its water based gel with neutral pH formula prevents enamel erosion and reduces CHX staining, allowing it to be used in a wide range of targeted treatments.